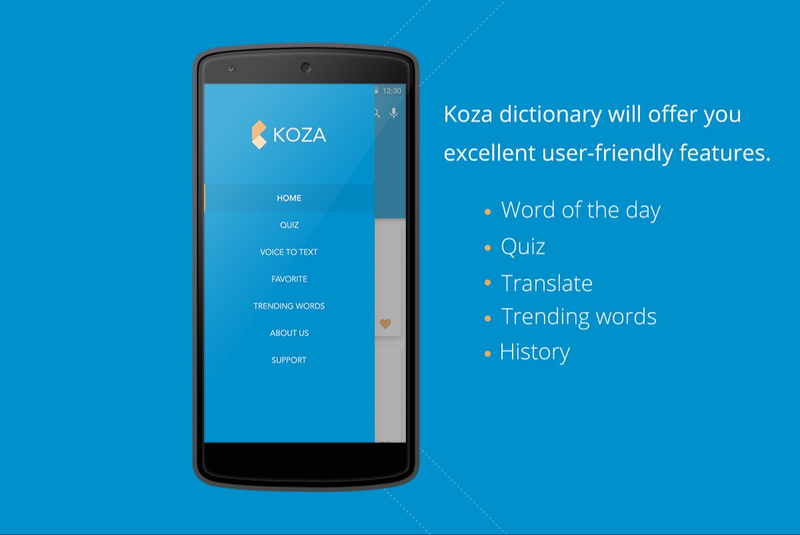 Koza - Digitally transform your business. We use our experience of building our own products for Web & Mobile to help you establish a strong presence in digital world. Aesthetically Pleasing & Functional Design. We can design a logo if case required. "What a time saver for us. This can be one of the most awful and creative sinkholes that a team goes through... Bravo for making this hellish process much better"
We start with research and client meetings to create a winning strategy. We fabricate, test, and refine user experiences in light of long stretches of strong research, not based on assumptions. We outline and build up a final product that blows the competition out of the water. We've got faster Internet, why should our websites be slow? Works on variety of devices and screen resolutions.